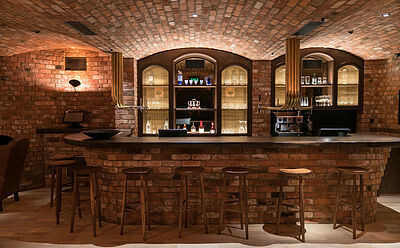 As well as commercial brick and block work, West Auckland Brick and Block also carry out residential projects and bespoke projects including brick fireplaces, brick pizza ovens and brick cellars. To arrange a free quote, or to enquire about concrete block wall costs, please contact us today. At West Auckland Brick and Block, we strive to be the best brick and block layers in Auckland and Northland. You can click here to see photos of our brick and block work. All block and brick work is carried out in accordance with NZS 4210, 4229 and 4230, as required. All block and brick work is undertaken in accordance with the plans supplied, or information given. All work carried out in accordance with our Health and Safety Manual. All brick and block work is jointed, unless otherwise specified. Steel for reinforcing blockwork is placed and tied. A high quality diamond cutting saw is used to cut products, as required. Upon job completion, every site is left clean and tidy. How can we help? To enquire about commercial concrete block wall costs, or to request a free quote, please contact us today.